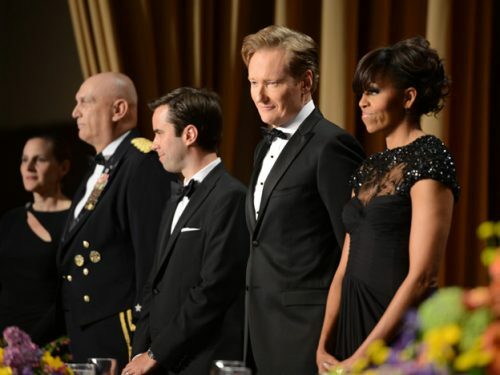 Conan O’Brien, the Emmy award-winning comedian and late night talk show host, headlined the annual White House Correspondents’ Association’s annual dinner on April 27, 2013. 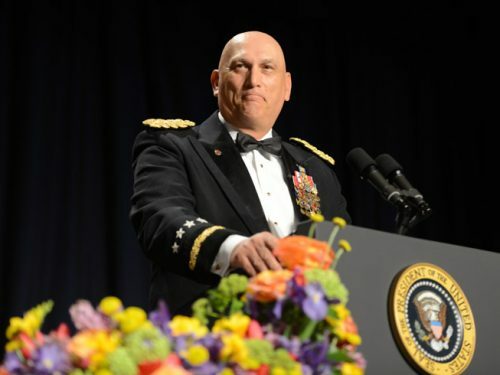 Proceeds from the dinner, which is well known for being the hottest ticket in Washington year in and year out, help fund over $100,000 in scholarships. 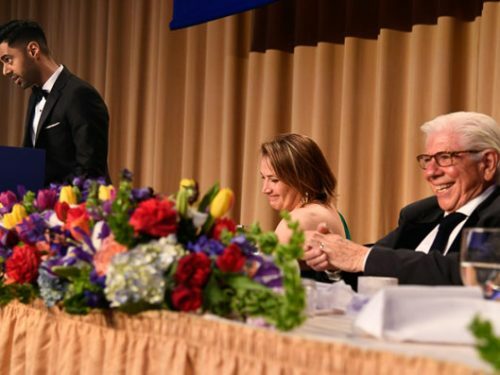 First Lady Michelle Obama, who attended the dinner with President Obama, helped hand out the scholarships to the high school students attended the dinner. 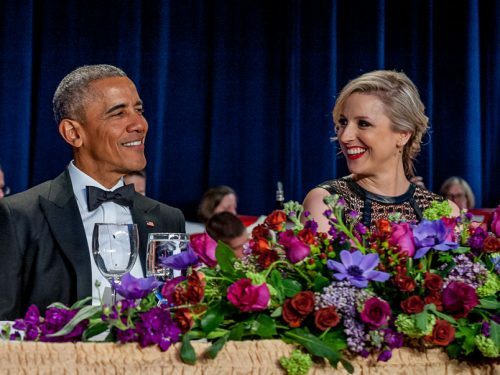 The President traditionally delivers his own set of jokes, poking fun at himself as well as his political opponents, before the comedian gets the podium. It’s all in good fun and for a good cause. 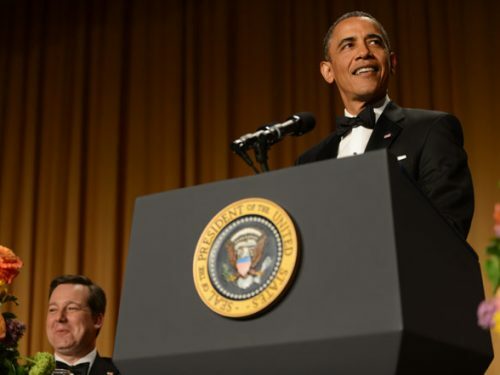 The dinner is affectionately known as the “nerd prom” because it is a hit on C-SPAN. 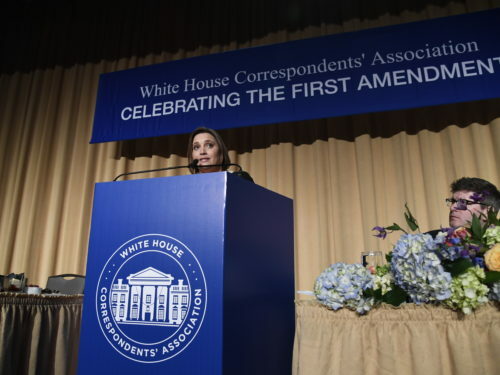 It draws a wide cross section of movers and shakers from the worlds of journalism, politics, as well as Hollywood all coming together for one night to help shine the spotlight on the next generation of journalists. 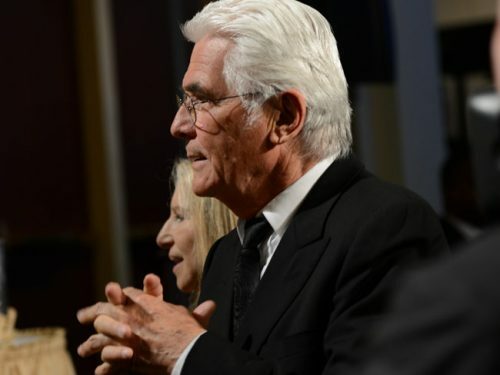 The event is also known for featuring some of the hottest names in comedy over the years, including when a boyish, 32-year-old O’Brien turned in a brilliant performance at the 1995 dinner. 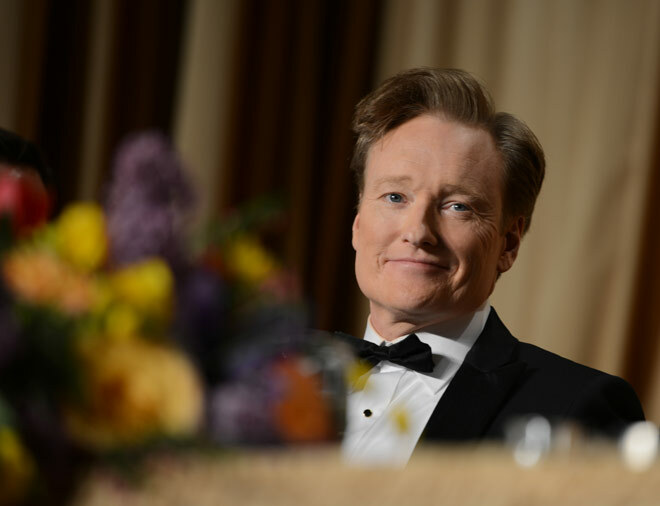 That was when O’Brien was starting his 16 year run as the host of “Late Night with Conan O’Brien” on NBC.